I remember using those encyclopedias for school projects. They had maybe a page, and a photo or two, on topics such as, “The Civil War”, or “Greece”. Imagine, our knowledge of the Civil War in less than a page. ..well at least, that was all that was available from the comfort of home! As I got older, those encyclopedias soon just weren’t enough, so then that meant a trip to the library – to check out a hard-copy book – to learn more. My parents had gotten their Golden Book Encyclopedia set through some kind of purchase plan, so we initially didn’t even have a full set…so for a while, we couldn’t research anything in the later part of the alphabet. I have no idea what they cost back then…wish I’d kept them just to show my kids how little info WE had available to us at home! No internet, no Wikipedia, no iPhone browsing, etc. Unfortunately, they were discarded long ago, replaced initially by a thicker and much more comprehensive encyclopedia set…which eventually was thrown out with other hard-copy dinosaurs like dictionaries…but I digress. 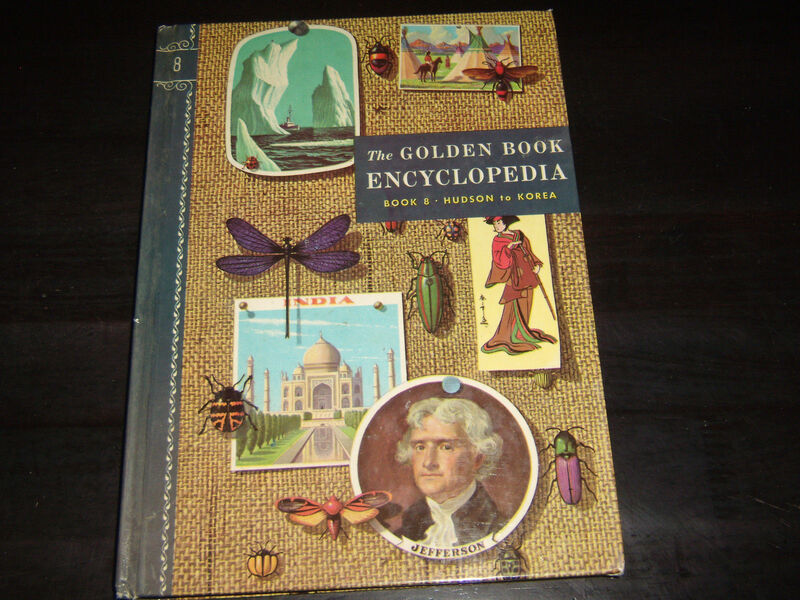 I used our Golden Book Encyclopedia set a lot when I was young. Not only did we use them for school, but frankly, we used it to open up our world. Back then, our world was so small. 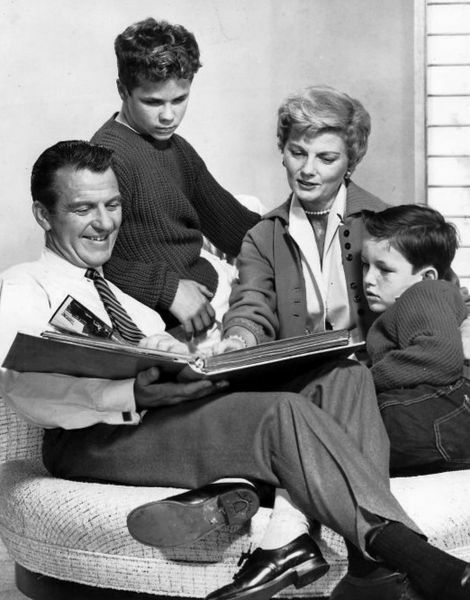 My world was Leave it to Beaver and the news on our black & white television set (and my parents were keepers of what we could watch of that! ), reading books and playing outside with friends. We sat at the dinner table and talked, or were talked to by our parents. But nevertheless, family dialogue was the focus at dinnertime. I remember flipping the pages of the encyclopedias just to see things I’d never really heard about. Nowadays? Well we all live it, so we know. The world is no further away than our mobile device or wireless connection. As a writer, I do worry that all the information swirling around on the internet, while convenient, is in many cases unreliable and regurgitated. It isn’t like the book we used to check out at the library, with its footnotes and bibliography that somewhat verified its authority…and also, substantiated that it was a primary source of info. So as I often do, I sigh a bit when the kids do their “internet search and research” thing at the dinner table…the focus so often becoming what they can find online versus listening to Dad or Mom talk about their day…I do manage to laugh when my adult friends find any reason to look up some Jeopardy-worthy fact during an everyday conversation, and I hope that all this “instant access” to the world is really a good thing. And while I am pondering that question…and waiting for this blog to upload, I think I will just use my iPhone to google where I can purchase a nice set of Golden Book Encyclopedias online. This entry was posted in Boomers and Technology, Digital dinosaur, Internet, Parenting, Smart Phones and tagged boomers, Golden Book Encyclopedias, internet, obsolete things, Obsolete traditions, parenting by dblum4blog. Bookmark the permalink.